KarmasynK certainly has made a mark in 2018 with releases on Cause4Concerns’ C4C Recordings, Muti Music and on MalLabel Music and more recently joining an epic roster alongside Aphrodite, Dillinja, Enei, Jade and many more on CGAgency for his bookings. His intricate beat programming and fantastic sense of flow are characteristics that he carries through when producing hard Neurobass bangers, as much as when he knocks out some Halftime or Glitch Hop. On Running Savanna we see yet another side of KarmasynK, his banging beats are strong as ever, the bass is warm and carries a muted but tough as nails energy, accompanied by moody keys, emotive builds and a more Liquid sound. This is our favorite KarmasynK so far and we are sure you will be as moved as we are. KarmasynK is a bass music project by twenty one year old Los Angeles based producer Ruturaj Wankhede. His polished production and creative sounddesign, KarmasynK seeks to explore the unlimited scope of electronic music to bring about transcendental experiences for the listeners. 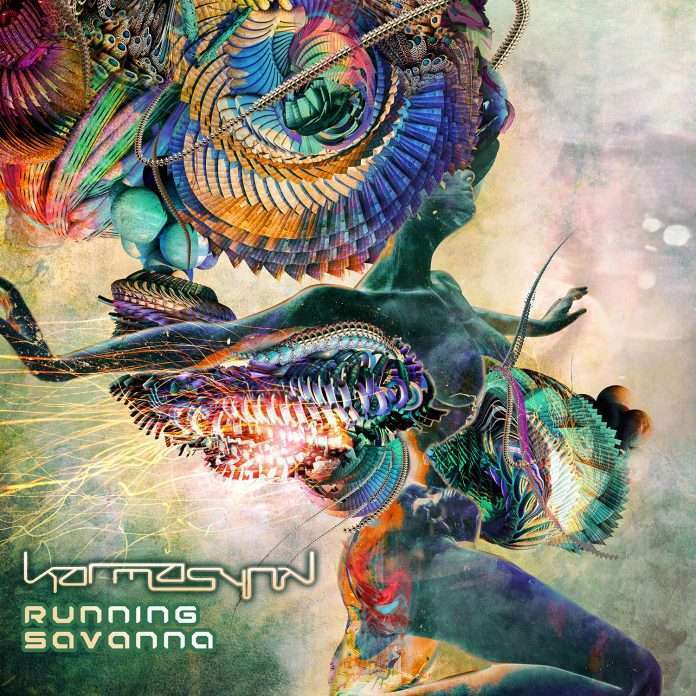 Psymatiks, the debut release by KarmasynK was released on Swamp Music in January 2014 and since then he has gone on to record for Heavy Artillery, Glitch Hop Community, Street Ritual and Noise Revolt. There is no doubt that we will hear a lot more from this talented young producer.